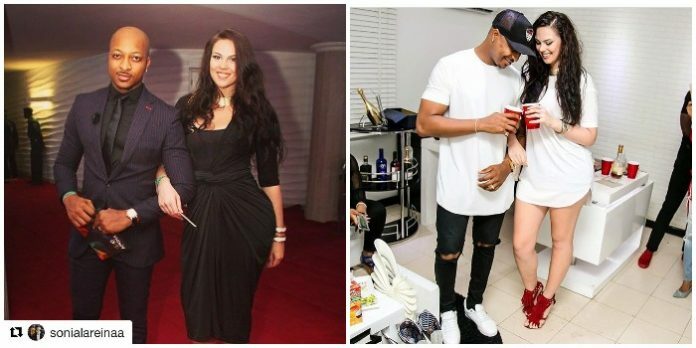 It appears the marriage of Nollywood actor and model IK Ogbonna, to his Colombian wife, Sonia, may actually be truly over. Over the past few months, there have been several rumours suggesting the end of their short marriage, adding to the numerous number of celebrity marriages that have hit the rocks. 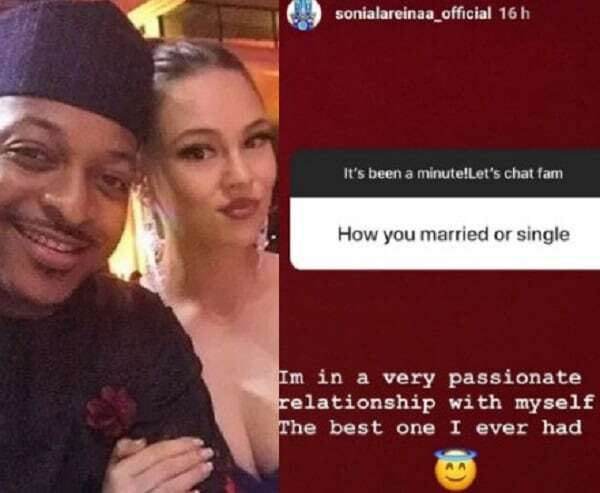 Just recently, the estranged wife of Nollywood actor, IK Ogbonna, Sonia, confirmed that the marriage was indeed over in her response to a follower on Instagram who asked if she was single or married. Her response stands in contrast to what her estranged husband, IK Ogbonna had to say about the situation of things between them. The news about the crash of their marriage was fueled by Sonia’s cryptic messages, yanking off her wedding band and the fact that she took off his name on her Instagram page. The life coach, a blogger, and a relationship expert edited her name from Sonia Ogbonna Morales to Sonia LaReina.